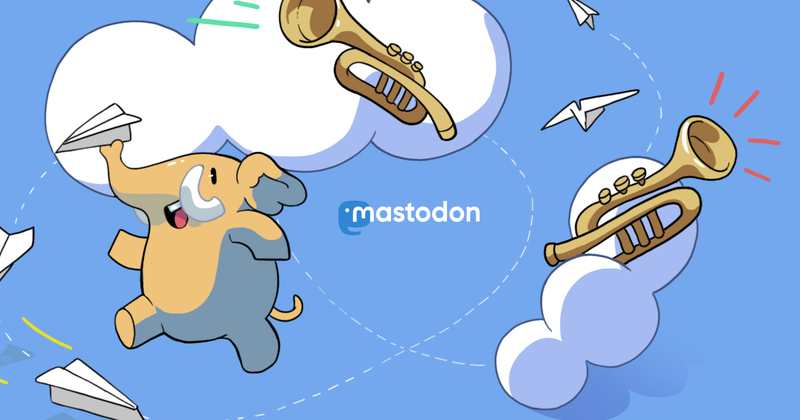 Btw: did you know that you can become a sponsor for the creators of your favourite #Mastodon client?! or @h3poteto, the creator of the crossplatform #Whalebird desktop client (https://www.patreon.com/h3poteto). @dubst3pp4 @tom79 @mastalab @Tusky @ConnyDuck How can I make a 1-time donation for #mastalab? Even better: do you have a BTC or ETH wallet? 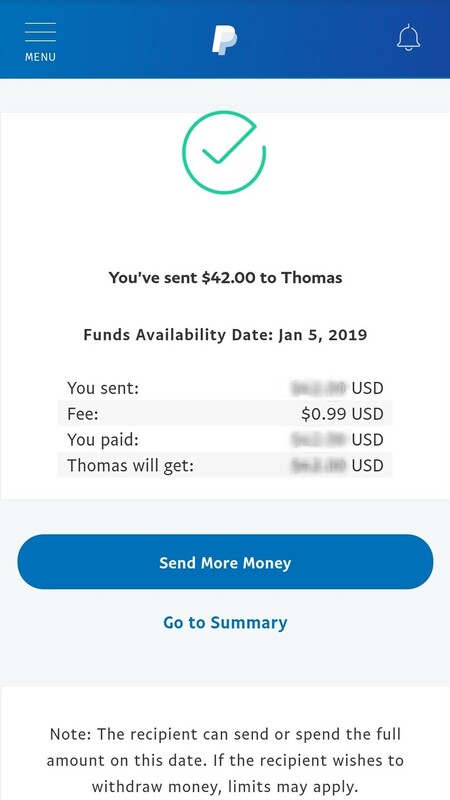 Done via PayPal with ACH. The fee for me was $0.99, I wonder how much it will cost to cash it out in EUR? @codewiz Wow. Thank you !! @tom79 Thank you for developing a great mobile app, this is exactly what the #fediverse needs to go mainstream in 2019!